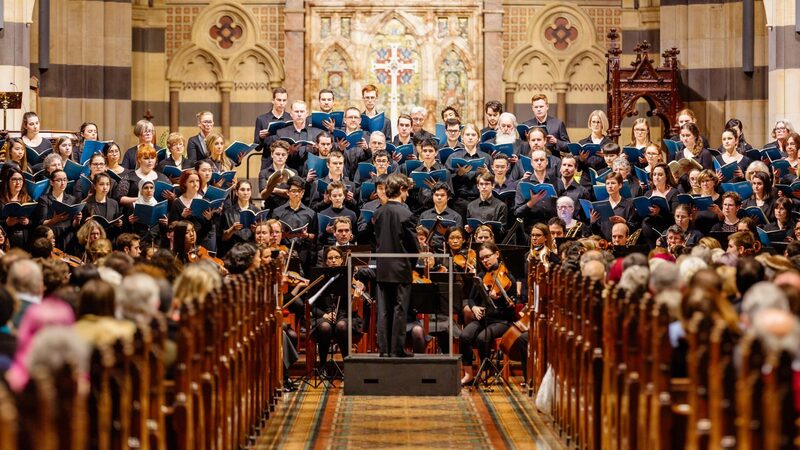 The Monash University Choral Society (along with several other Melbourne choirs) has been invited to join the Zelman Memorial Symphony Orchestra in their 80th Anniversary performances of Mahler’s Eighth Symphony – Symphony of a Thousand on the 21st & 22nd of September. In turn we invite you, members of MonUCS and other AICSA choirs, to participate in this spectacular event. We will be organizing weekly rehearsals for locals and a 3 day mini-fest for locals and interstate choristers with rehearsals and social events from Friday the 12th to Sunday the 14th of July. We will be also organizing social events over the performance weekend. For full details as they become available, registration and expressions of interest, see the Mahler 8 section of our website.